Keycom is a lifestyle marketing and public relations agency based in downtown Nashville, Tennessee. We provide individuals and brands with the expertise they need to enhance their reputation and reach their business goals. Clients choose us for our commitment to delivering results and providing excellent customer service. Our pillars are approachability, creativity, and efficiency. Approachability: Serving large corporations and small businesses, Keycom provides attentive and thoughtful services to clients of all sizes and backgrounds. Your goals are our goals, and we listen to you and work with you to create and execute a strategy tailored to your needs. Creativity: Inspiration is all around us, and sometimes it's right under your nose. That's why we're here. From connecting you with the right partnership opportunities to producing viral social media campaigns, our team will create new concepts to elevate your brand and revenue stream. A veteran of the communications field, Kellie Keyes Davie founded Keycom with a vision: to provide businesses with the marketing tools they need, with the results they expect and deserve. 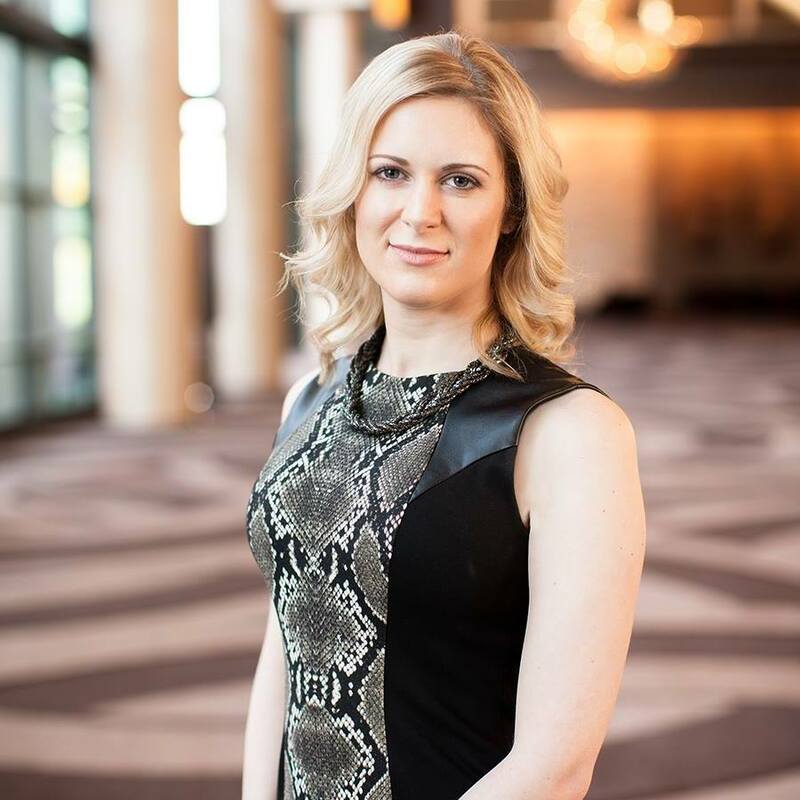 An entrepreneur and award-winning marketing executive, Kellie knows what it takes to deliver organizational and marketing growth for a broad range of organizations and industries. From national consumer brands to local nonprofit organizations, Kellie has worked with the leaders in consumer branding. These include Marriott International, Loews Hotels & Resorts, Omni Hotels & Resorts, Kirkland's, Scripps Networks Interactive, HGTV, DIY Network, Food Network, Travel Channel, Great American Country, Blackberry Farm, Alcoa Inc., and Ruby Tuesday. Davie, an alumna of the University of Tennessee, holds a bachelor of science in communication with an emphasis in public relations. She currently serves on the board of directors and governance committee for the Girl Scouts of Middle Tennessee and is a member of the Public Relations Society of America, International Association of Business Communicators, American Marketing Association, the Junior League of Nashville, and the Nashville Entrepreneur Center. In 2017, she was named the “Public Relations Alumna of the Year” by the University of Tennessee’s College of Communications and Information. Past accolades include being named one of Nashville's "Top 30 Under 30" by the Cystic Fibrosis Foundation of Middle Tennessee, "Young Professional Emerging Leader" by the Tennessee Hospitality & Tourism Association, and was a finalist in the Nashville Area Chamber of Commerce's "Nashville Emerging Leader Awards."